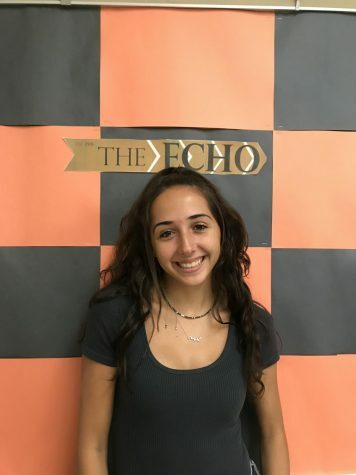 Sophia Dongaris ('20), Sports Editor, is excited to be a part of The Echo family and can't wait to publish more of her work. She enjoys playing soccer with her team and running track. In her spare time, she also enjoys free-writing and reading.